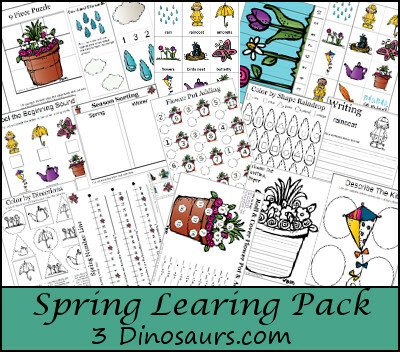 These Spring Learning printables is great for kids 2 to 8 or 9. 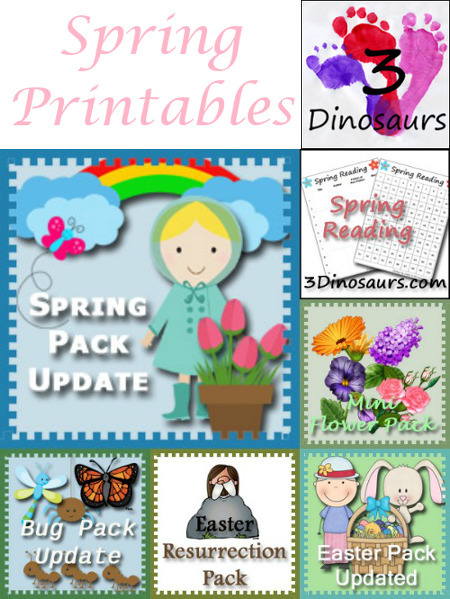 A lot of the pages in this pack ready to print and use. There are also the same hands on learning. 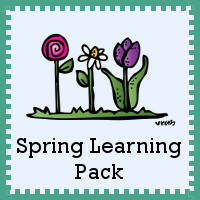 We plan on using the following books: And Then It's Spring and Split! Splat!